By allowing ModernTechs to manage your IT service and support, you're assured of 100% quality and reliability on every project undertaken. We're not satisfied until you're satisfied. Whether we're building, supporting, or administering your projects, or developing custom IT solutions, we'll find a way to do it better, faster, and more cost-effectively. Contact us for a complimentary onsite evaluation. We take care of our customers. You are not just a number. In simple terms, give us the opportunity. We will prove it to you. Customer Service - our main priority. 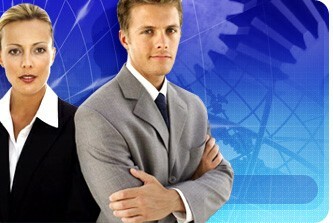 - The value and focus of having you as our customer at ModernTechs is never lost. This may sound obvious, but it is worth mentioning when taken into consideration the larger companies. Take for instance a larger company, that measures to millions of dollars. To them your project is of no significance to their portfolio. At ModernTechs your project will be regarded as our top priority with total focus of our abilities, committed to making your project an example of the highest professionalism we have to offer.